※This model is a mainly recommended model of this company with main structure of complete standard steel material. 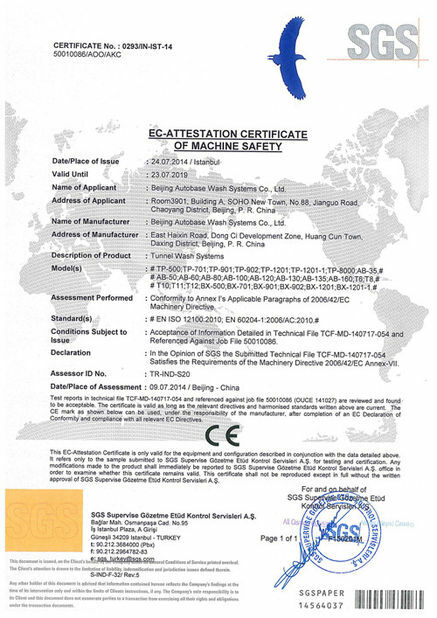 The washing equipment specially used for bus is designed and manufactured delicately. The machine body of car washer guarantees that the complete machine that will be used for long term has design life of 20 years. 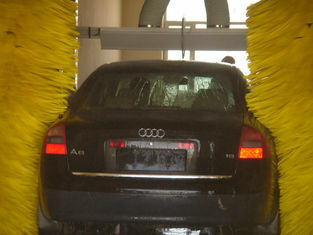 It uses three-brush surrounding cleaning mode, Europe imported special hair brush, and full computer control program, which can shun the rearview mirror automatically and allow that the car paint surface of the car being washed is protected to greater degree more safely. 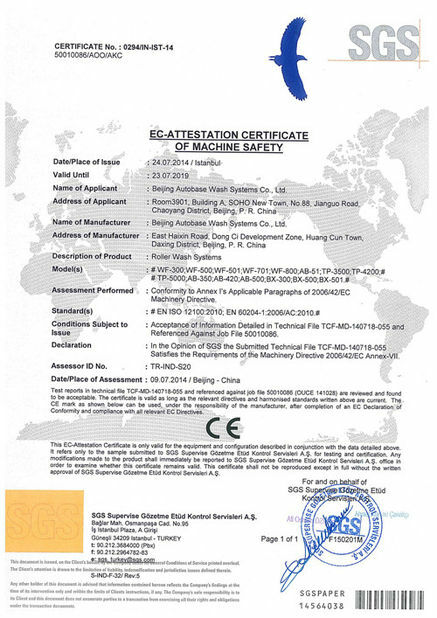 This machine can be equipped with full-automatic high-pressure water spray system, automatic chassis cleaning system, sewage circulation process system. 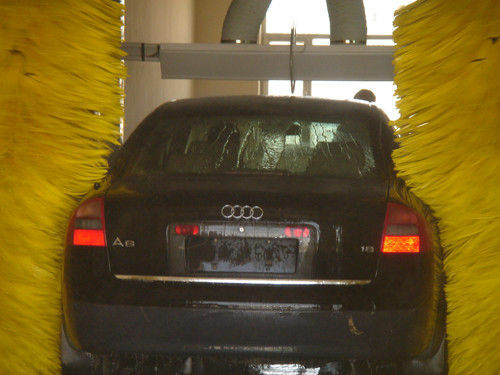 ※The whole frame of TEPO-AUTO wash system adopts gantry type design . This system has the proprietary technology on stability and practicability. ※The customers can choose the concrete equipments freely. The equipment for washing special form vehicles can be specially designed and manufactured.